In today’s Times Union, there are two Price Chopper $1 doubler coupons (use them to double two $1 manufacturer’s coupons). 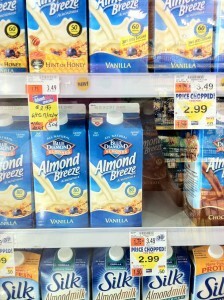 You may also print them HERE along with two .15 cents off gas coupons. 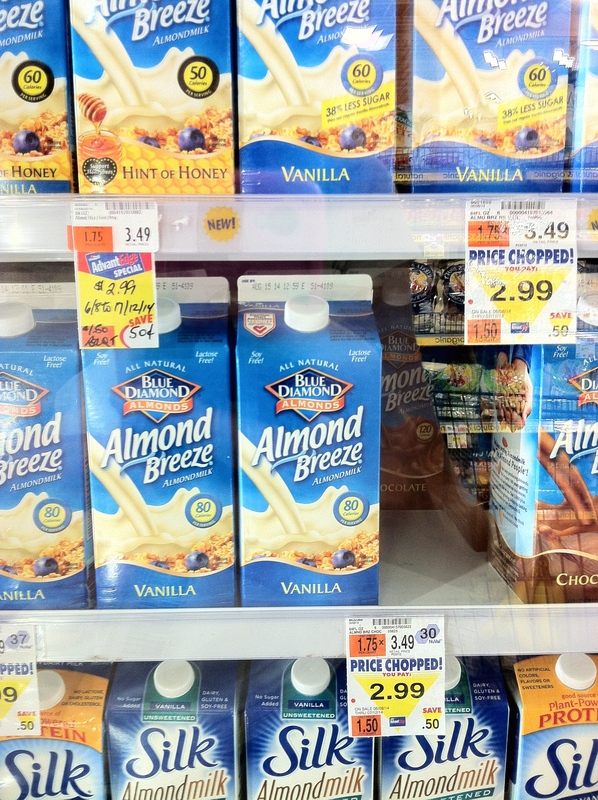 Blue Diamond Almond Breeze is on sale for $2.99 making it only .99 cents with coupons! 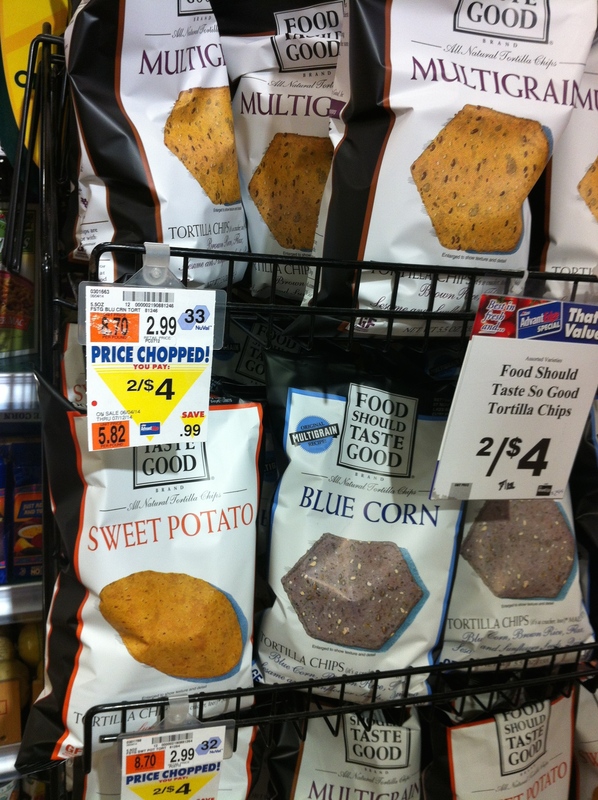 Food Should Taste Good chips are on sale for $2. Pay only .50 cents per bag (may print the coupon twice) with coupon!